This is a brilliant tour for those who are visiting India for the first time or for those short of time. 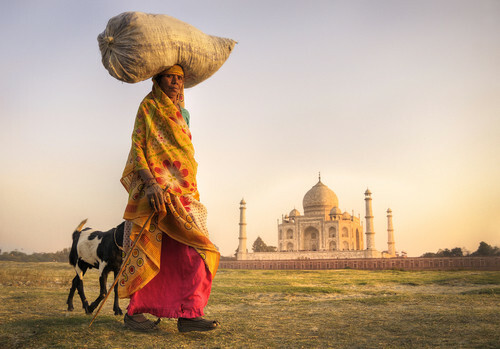 The 8 day trip strikes a perfect balance of experiences, including the rich history and bustling city life of Old and New Delhi, the breathtaking beauty and romance of the iconic Taj Mahal, and the vibrancy of Jaipur’s colourful markets and enchanting palaces. Day 1	- Welcome to India! 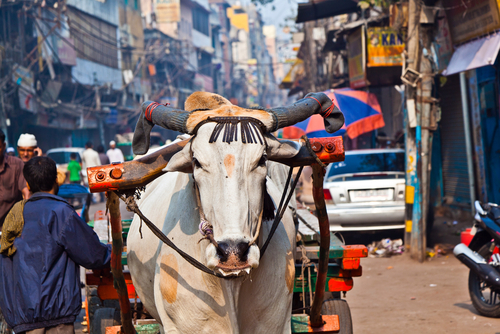 This morning your overnight flight arrives in to Delhi, bursting with history and tradition. Your private driver and guide will greet you at New Delhi International Airport and transport you to your comfortable accommodation. We’ve not planned anything for this afternoon to allow you to recover from your flight, so relax or head out for a wander! 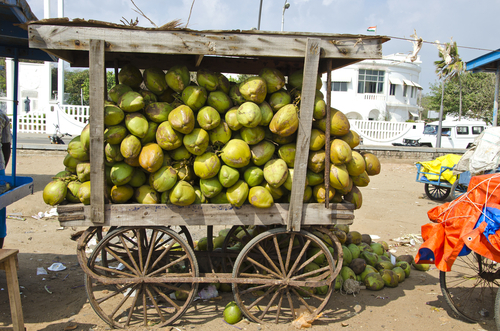 Today you will have a full tour of Old and New Delhi. Your guide will explain the full history and highlight the contrast between the Old and New regions of the city. 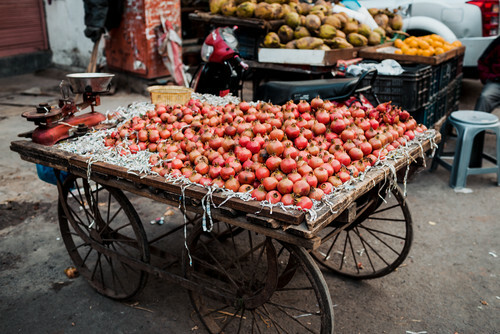 A highlight of the tour is a guided walk or cycle rickshaw through the sprawling narrow lanes of Chandni Chowk, where you can absorb the sights, sounds and fascinating local life in the depths of Old Delhi. The tour takes approximately 5 hours, and the remainder of the day is at your leisure. You will rise early and transfer to Agra by private car this morning. After settling in to your accommodation, your guide will take you around Agra’s key sights, one of the highlights being the magnificent Red Fort. Later this afternoon, you will finish the day by enjoying the sunset from the quiet gardens of Mehtab Bagh, which sit behind the spectacular Taj Mahal. A peaceful and magical experience. 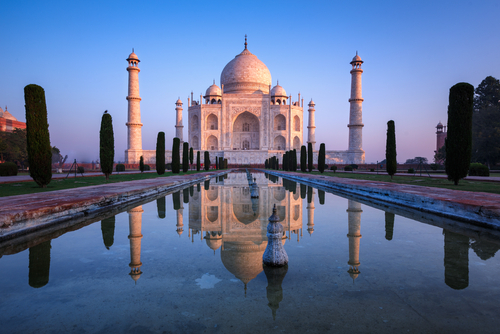 The Taj Mahal is one of the most romantic and iconic buildings in the world, and one that most certainly lives up to it’s hype. We recommend visiting at sunrise, when the crowds are a little quieter and the ethereal early morning light adds to the magical atmosphere. 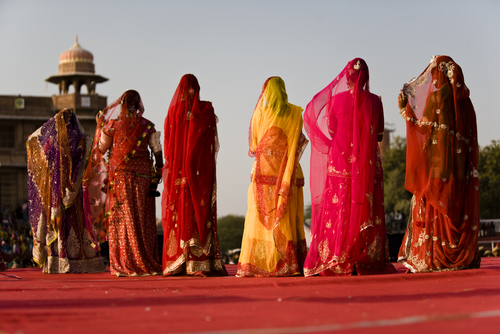 After your visit, you will continue your journey to the Pink City and capital of Rajasthan, Jaipur. The remainder of the day is free to spend as you wish. 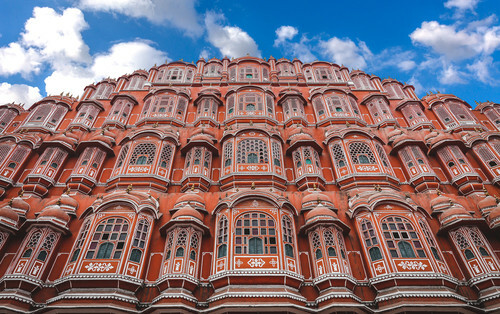 Today your guide will join you in exploring the beautiful old city of Jaipur, discovering the imposing Amber Fort and intricate facade of the Palace of the Winds. Learn about the fascinating workings behind Jantar Mantar Observatory and soak up the colourful atmosphere of this beautiful city. Enjoy the rest of the afternoon at your own leisure. Relax or explore Jaipur under your own steam today. 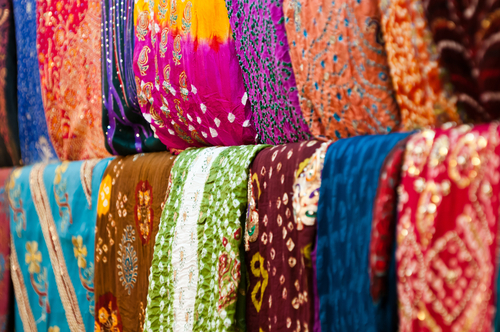 Perhaps jump in a rickshaw and explore the streets, experience a little shopping at the street markets or enjoy an authentic Rajasthani lunch. Make sure you keep your camera handy as the colourful mounds of spices, dusty roads and enchanting characters of the local people make for some fantastic photographs. After a leisurely morning in Jaipur enjoying breakfast in the tranquil surroundings of your hotel, your driver will collect you and transport you back to Delhi for your final evening in India. You can relax at your hotel near the airport in preparation for your international flight home, and perhaps plot your return to this wonderful country! Day 8 - Home time! This morning catch your flight home, usually landing the same day. Safe flight! This itinerary costs from £1100 per person B&B and is based on two people sharing during the high season (Oct-Mar) excluding the Christmas and New Year period. The price includes all private transfers and domestic travel but not international flights. International flights tend to cost about £600pp for a return – do ask us for advice. Alternatively we can book the flights for you but a booking fee may apply. All prices correct at the time of writing. Give us a call or email us at india@fleewinter.com to discuss your requirements and get a confirmed price. Please remember this is a sample itinerary and we are happy to modify it to suit your plans. We can add or remove days and look at different places to stay.